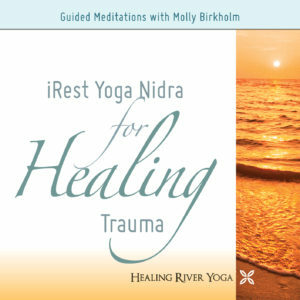 Discover Freedom Within You: These two unique iRest practices were cultivated from Molly’s extensive work with Pain Relief in soldiers and veterans recovering from the wounds of war. It is also based on her personal experience of overcoming chronic pain after her car accident. Molly even used it during childbirth! 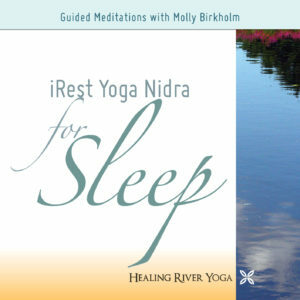 iRest can also be used effectively to find calm and relaxation amidst the experience of pain. It can help explore the physical sensation of pain as something that is not static, but constantly changing. The practice may also be helpful with anxiety, depression, insomnia, and other issues that arise when we are in physical or mental pain. Oftentimes physical and mental pain are intertwined. 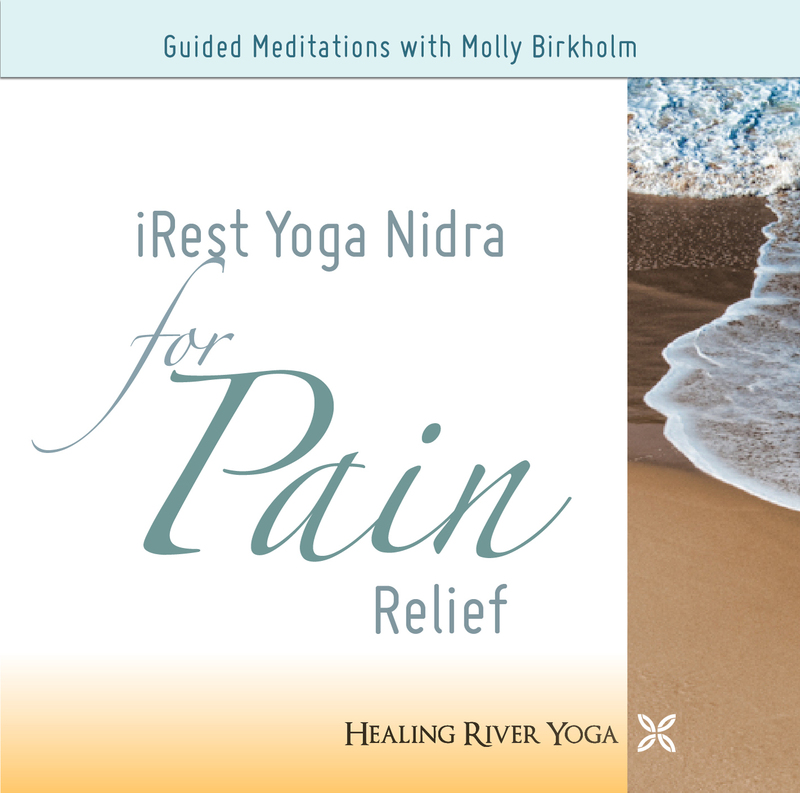 This practice addresses pain from both angles. 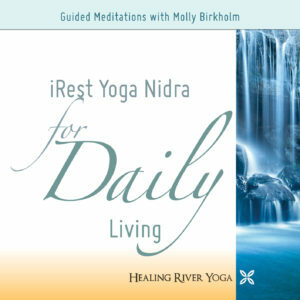 iRest also helps you connect with the part of you that is untouched by the pain, the part of you that always exists in a state of peace and wellness.